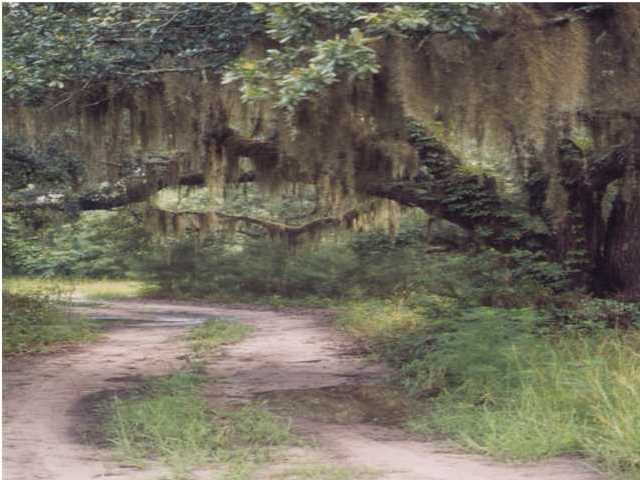 Build your dream home on this grand oak tree laden estate homesite. 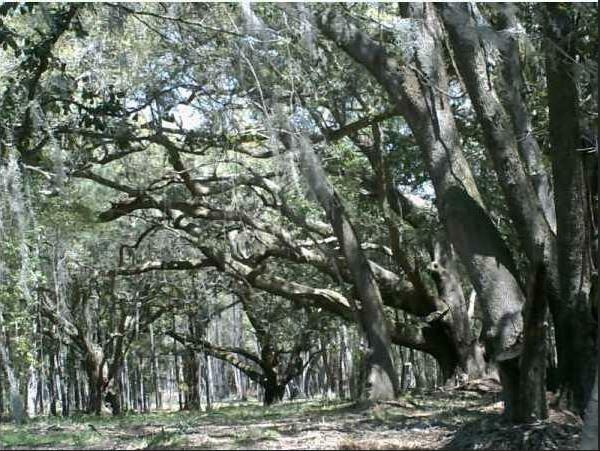 Beyond what you can see from the street, the back of this beautiful lot is loaded with magnificent live oaks. You must walk into the property to see these jewels. Miles of nature and walking trails wind through the community's wildlife and bird sanctuaries. Home to American Bald Eagles and over 50 species of rare birds, Briar's Creek has the prestigious recognition by Audubon International as South Carolina's first ''Certified Silver Signature Sanctuary''. 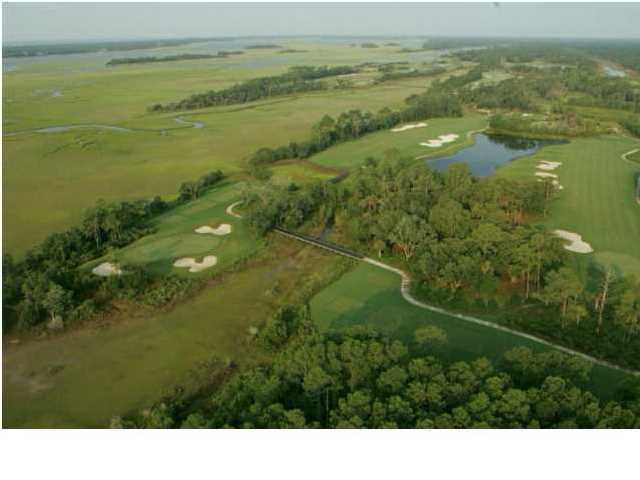 The proud owner of this homesite will be one of 110 total owners on this 900 acre preserve, yet within 18 miles of downtown Charleston and just a few minutes to Beachwalker Park on Kiawah Island, ranked 10th Best Public Beach in the US. 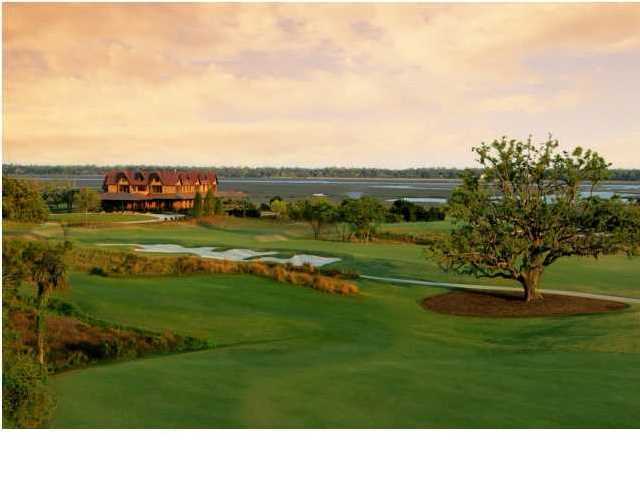 Ample shopping and dining options are eight minutes from the Club at Freshfields Village and Johns Island boasts several of Charleston's most popular restaurants. 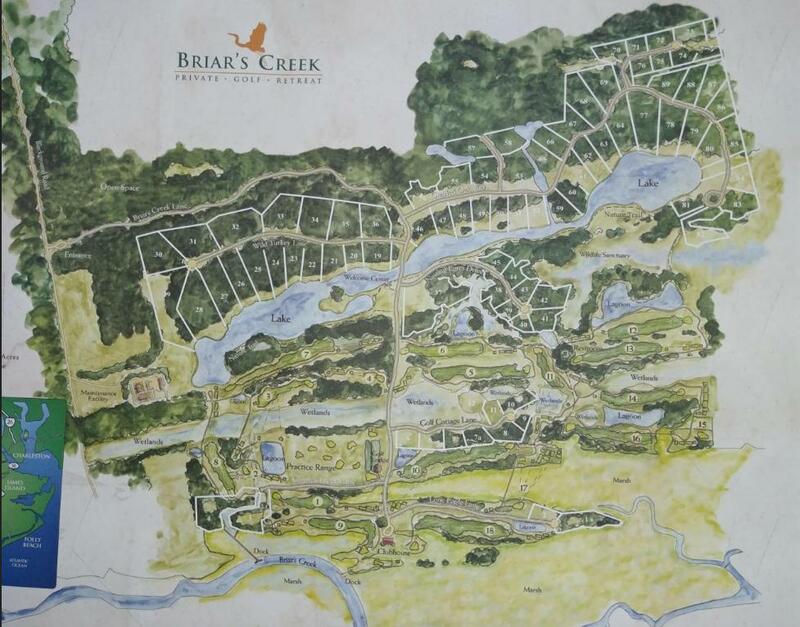 Briar's Creek owners will enjoy fishing and kayaking on Lake Sharon, a 75 acre fresh water chain of lakes in the community. And boaters may use the Community Docks located on Briar's Creek, providing access to the waterways leading to Charleston Harbor and the Intra Coastal Waterway. 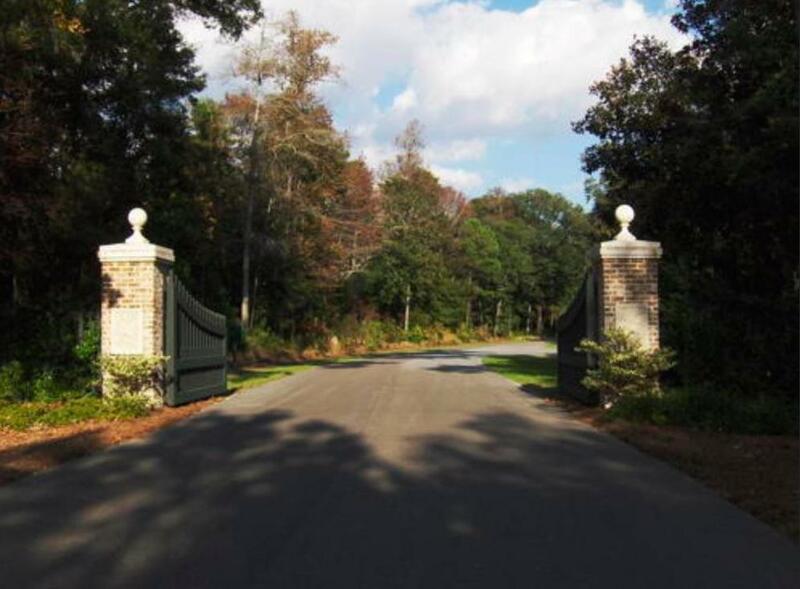 This Wild Turkey homesite is one of the most special in all of Briar's Creek - it is ideal to have a "country road" type of entrance leading to a wonderful build site nestled between the grand oaks. 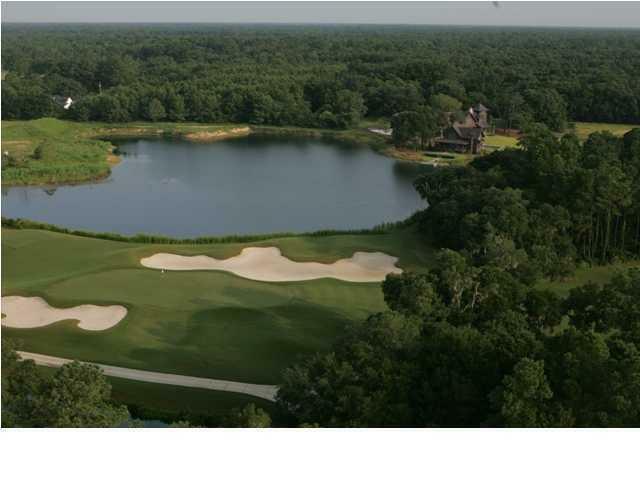 Membership in the Golf Club is optional, however the Club was ranked #11 of the 25 Best Courses to Live On (Golf Magazine) and voted Best New Private Course in America (Golf Digest), Briar's Creek owners enjoy a spectacular golf and nature experience devoid of real estate directly on the golf course. 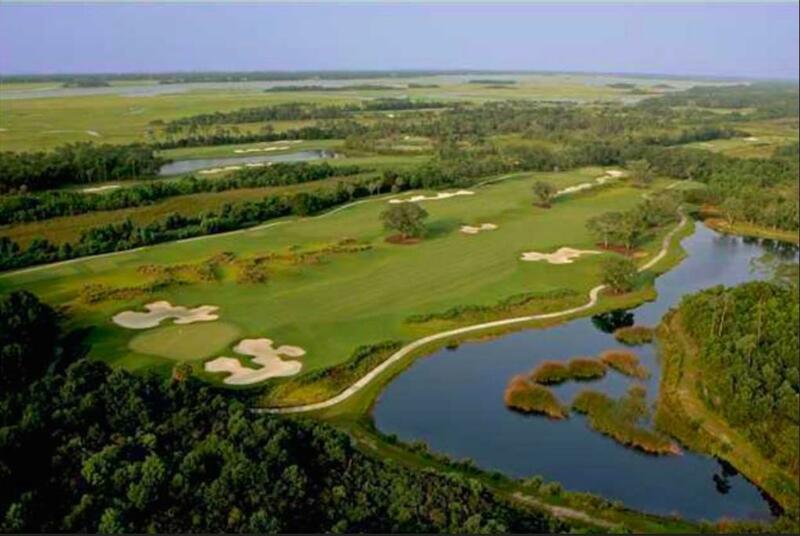 Club Members enjoy NO TEE TIMES and no unaccompanied guests on the uncrowded Rees Jones award winning layout; dining and social events are of the highest caliber with a world class culinary team and warm family-friendly hospitality. A MOTIVATED SELLER is waiting for you to discover this homesite and your dream lifestyle at Briar's Creek.